Happy New Year friends! I want to start 2019 with a big thank you to everyone that joined us for our first professional development luncheon of the year. Ginger Homan engaged and delighted with insights and information on the only global ISO certified communication accreditation available. There were great questions and dialogue throughout, and I walked away feeling excited and optimistic about what this will mean for our profession. Of course, there are immediate personal benefits to having those well-deserved letters follow your name. In fact, on average professionals with a certification earn 18 percent more than those with the same education level and no certification. This is wonderful, but what is really inspiring are the long-term benefits of having a globally recognized gold standard in the field of communication. Just as our engineering, human resources, accounting, etc. colleagues have their official career stepping stones. Now we do too, and the future is bright! Imagine automatically having a seat at “the table” because the value you provide to the organization was understood. What if you had the budget and staff you needed, or were seen as a strategic partner not a cost center. I realize this is a reality in many organizations, but certainly not all. How do we set our sights on this utopia? We ELEVATE. Elevate each other, our profession and ourselves. We measure, demonstrate and celebrate our work, knowledge and expertise. Certification validates our knowledge base and advances the profession. And good news! We are bringing it to you. See below for more information and check out the various resources available. IABC/Tulsa is here to help you reach your goals. If you have questions, do not hesitate to contact us. About research methodologies that deliver results. How to draft questions that provide more strategic insights. What to do with your findings. Where to go next in your intranet or digital workplace. Stacy Wilson, ABC, IABC Fellow, president of Eloquor Consulting, helps organizations get more collaboration and innovation value from technology investments by ensuring the people/process elements work effectively. She primarily focuses on intranet and digital workplace strategy, governance, usability, content and adoption. Clients are from around the world and many industries, such as XL Catlin, Newmont Mining, University Hospitals of Cleveland and Ingram Micro. Stacy is a long-time IABC member whose roles have included: International Board member, District Director and World Conference PAC Chair. 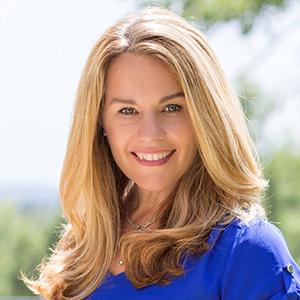 Connect with Stacy: LinkedIn or Twitter. Register online by February 13! Now that 2018 is over, it’s time to reflect on all the hard work you did throughout the year. Did you launch a new website or develop a strategy to educate employees about a new program? Was your company newsletter or magazine full of engaging stories? Did your team create an amazing video to support your goals or have a social media campaign that went viral? You’ve already done the hard work. Now it’s time to be recognized for it. Our Bronze Quill Awards recognize outstanding employee communications, public relations, media relations, community relations, government affairs and marketing communication efforts. View the full list of categories here, then prepare your work plan and sample communications. Visit our new entry site at iabctulsa.awardsplatform.com. Once again, we will recognize three exceptional communicators. Review the descriptions below and consider nominating someone for a special award. Communicator of the Year: Honors a member of the community for his or her contributions to the community through communications. This person is not a communicator by profession — but by passion. Professional of the Year: Recognizes the outstanding achievements of an IABC member in his or her career, profession and community. Rising Star: We will once again recognize a dynamic, young professional who has demonstrated outstanding ability and strong leadership within the communications profession. Winners will be announced at our awards ceremony on Thursday, April 25, at the Central Library in downtown Tulsa. Sponsorship opportunities are available. Bronze Quill is a fun, professional event that gives sponsors exposure to the Tulsa-area’s top communicators from varying industries. For questions, sponsorship information or to nominate an individual for one of these awards, email awards@iabctulsa.com or call Ashley Cleveland at 918-947-7251. 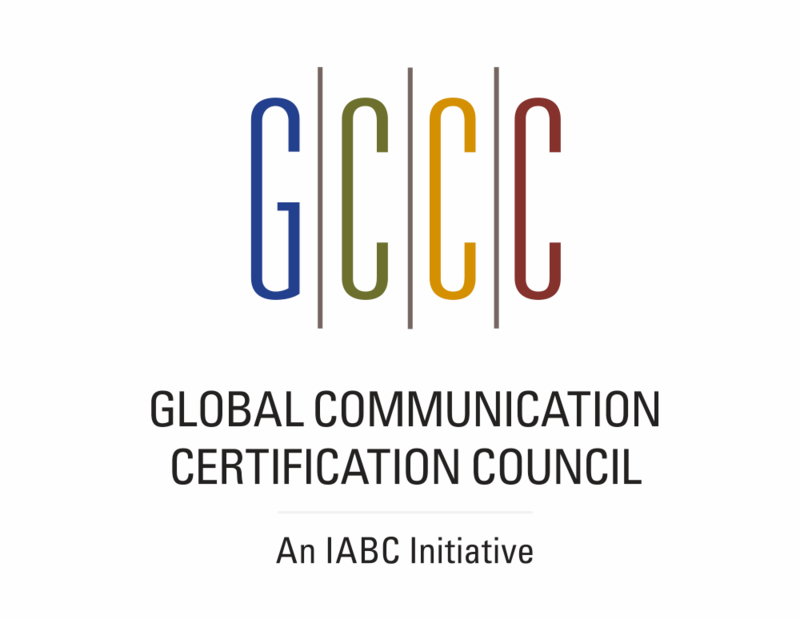 IABC Certification Coming to Tulsa April 13! IABC is bringing the CMP (Communication Management Professional) and SCMP (Senior Communication Management Professional) certification exams to Tulsa on April 13, 2018. Here’s what you need to know. Interested in getting certified? Fill out this form and email it to us with details on which level you’re interested in: Communication Management Professional (6-8 years of experience) or Strategic Communication Management Professional (11+ years of experience or by recommendation). We can share information about how to get the process started and help identify training hours completed with IABC. Also, if you missed our recent professional development event on certification, click here for the helpful slide deck. Think you know all there is to know about IABC/Tulsa? Check out this helpful infographic to get the details about our chapter and our activities in 2018. Thank you to Byers Creative for generously donating the design work. Why do you love your job? I really like getting the opportunity to write every day. I have loved writing since high school, and I’ve been really thankful that my career so far has put me in situations where I get to focus on that daily and to learn different styles along the way. How long have you been a member of IABC?About 18 months. I joined during the summer of 2017. Have you ever served on an IABC Board? Not yet! What is the best IABC meeting/conference you have attended? Why? I liked the social media tips and tricks that Noël led this past summer. I’m the primary one that updates our company’s social accounts, and being reminded of the strategy behind social media and new developments/ideas for the platforms is always helpful. How has IABC played a part in your professional development? I came to corporate communications through journalism, and the resources on IABC.com have been a huge help! Between The Hub, the webinars and the articles featured, I’m probably on IABC.com daily getting ideas or learning a new skill. I have also enjoyed the in-person trainings and events that IABC/Tulsa puts on, and I try to attend those when I can. What is your favorite thing to do outside of work? My favorite hobbies are running, writing, cooking and reading. I like to spend time with my boyfriend and friends. I also have a very cuddly cat, so sitting down with her is a daily must as well. What’s your favorite vacation spot? I am not a huge traveler, but I recently went to the Albuquerque International Balloon Fiesta as part of a friend’s wedding weekend trip. I was blown away (ha!!) by how enormous the festival is and how beautiful it is. ‘Loonies’ come from all over the world to see the balloons and display their own. It was an amazing experience, and I’d love to go back one day. Who is your favorite musical artist? George Strait. I got to see him in Tulsa this summer and had seen him once before in college. Always a fantastic show. Which website or app do you visit daily? I like Instagram so much that I recently set a time limit for it with that new ‘downtime’ phone feature. I also like the blog peanutbutterrunner.com. 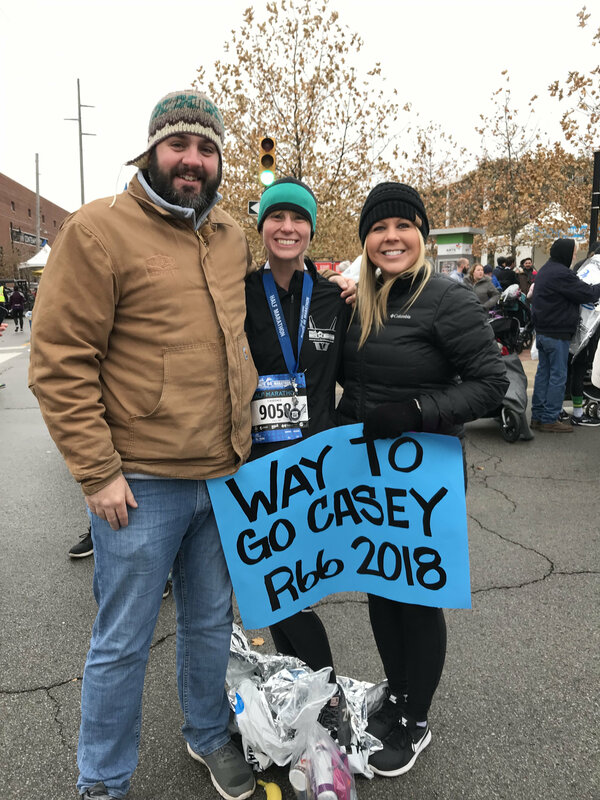 It’s written by Jen Eddins, a yoga teacher and runner who comes up with a lot of her own recipes, and I occasionally draw from the workout and meal ideas that she shares. She eats plenty of dessert, which I appreciate! What is your favorite restaurant? I like Blue Moon Café, but I only ever get the migas because I love them. I’m assuming the rest of the menu is good too. How will we recognize you at the next IABC function? I’m tall. I have full bangs, which I don’t think is on trend right now, but noticed that younger celebrities like Camila Cabello and Bella Hadid have bangs occasionally? (See the above Instagram problem.) So maybe some of the kids are doing them these days? Complete the following: The future of the field of communications is….. going to be dictated by changes in technology. Thanks to smart phones/internet/social media, attention spans seem to be getting shorter and harder to capture. Quick and solid crisis communication seems to be getting more important. So I think to be successful communicators will need to continue adapting their professional expertise to whatever big tech comes up with next. Full disclosure—I was in college when smart phones came out, so maybe things were always this way, and I wasn’t paying attention! What advice would you give to new communications professionals? Learn as much as you can. Make goals to frequently read about or practice new skills as much as possible, and pay attention to what other companies and brands in your space are doing. Review the redline/edits your boss makes on the copy you turn in and the ways that the final version changes from your original draft. I think these are good habits that don’t need to be limited to newbies; I hope to continue with them! Send a shout out to these members celebrating anniversaries in January.